Starting a blog requires minimal setup, which means less time messing around with logistics and more time planning your posts and publishing them. You’ll need to choose your blogging platform, pick a name for your blog and or domain (if you want) and start publishing. Blogging has grown over the years into a full-fledged source of income for some people. Back in the late 2000s, blogs were published only on Blogger or Live Journal, but now you have more options. If you’re looking for a simple, free blog that doesn’t require you to pay for web hosting, go with Wix, WordPress.com or Blogger. All these sites are easy for new bloggers to start and set up their very first blog. You can also choose to stick with the domain included in your blog (yourblog.wix.com for example) or you can buy your own domain (if it’s available) for around $10 to $20 per year, depending on where you purchase one. A unique domain isn’t a requirement for your first blog, but it’s something to think about if your goal is to turn your blog into a side-hustle. If you’re a little more tech savvy or have some extra cash to invest in your blog, go for a site on WordPress.org where you can self-host through sites like Bluehost, GoDaddy, and etc. If your budget allows it, Squarespace is a great option that includes your hosting and domain (website name) all in one package. Squarespace is a pricier option, but it’s made to be all-inclusive, simple and user-friendly. Time to let your personality shine. Designing your blog via a blog theme gives you the chance to let your readers know more about you. Use your favorite colors and fonts to showcase your personal style. If you don’t have a specific style or you’re still discovering yours, then you can stick with default style options. The more you write, the sooner you’ll figure out your personal style as a blogger. For those into coding and graphic design, with a self-hosted blog on WordPress.org, you can create your own custom blog theme in CSS or HTML, and really make your blog look exactly the way you want it. 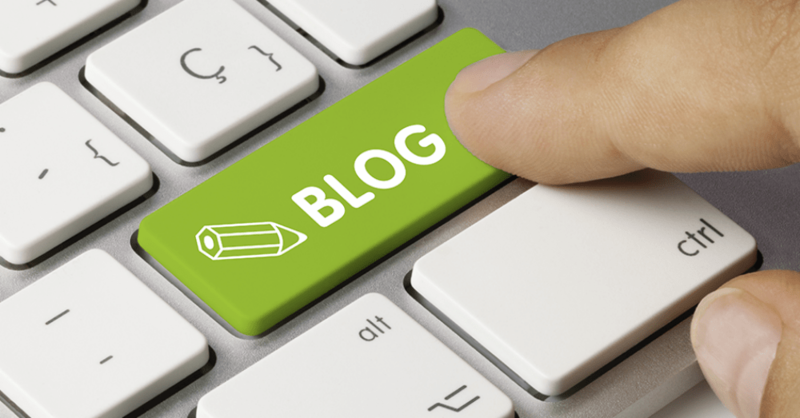 Writing and sharing your opinions are why you want to start a blog in the first place. Whether you’re looking to blog casually or write on a consistent basis, planning your content is helpful and will keep you on track. If your blog is going to cover multiple topics, you can choose one day out of the week that will be dedicated to each topic. If your blog won’t be broken down into different topics, you can just focus on posting at least once a week on the same day. Having a schedule will help your readers stay aware of when you publish new posts. It helps to have even the simplest of plans to help you stay focused and prepared. And if you don’t want to plan out weekly content, at least jot down some blog post ideas, so you’ll be ready when free time hits and you can put your thoughts into words. You can tell yourself you’ll start your blog when the time is right, but the right time is the present. Figure out what you want out of your blog, pick your platform and go for it.